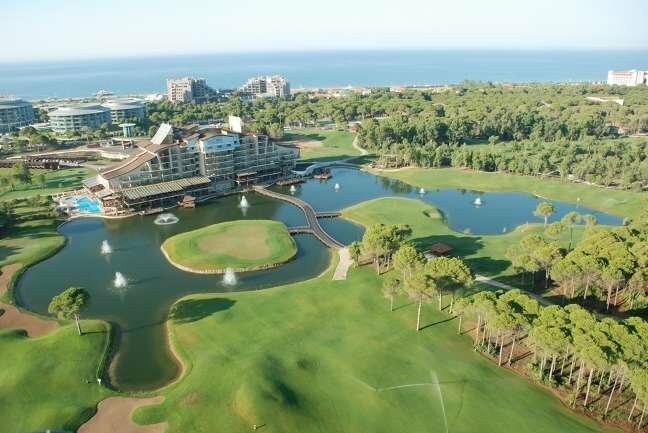 Our Buckinghamshire based company aims to live up to our name by offering a great range of amazing golf holidays, golf weekends and golf tours that you will not forget! With over 29 years experience in organising golf holidays and all trips fully protected so you can book with confidence. We continue to offer the best personal service to ensure you have a truly great Golfing Experience! Specialists in bespoke deals to the worlds top courses & destinations. 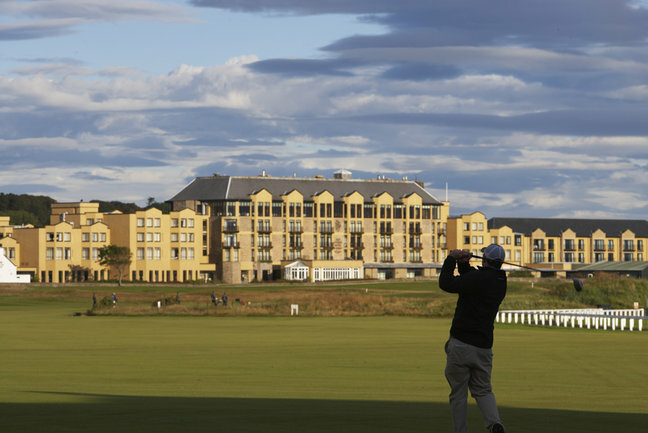 Legendary weekends in St Andrews, Scotland the Home of Golf, a weekend in France or Belgium , a week in Spain or Portugal , Elite Pro-Am's & Links Golf. 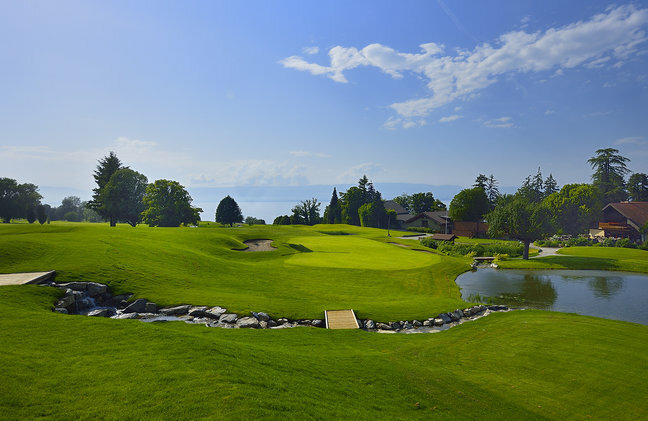 Our passion for golf travel will make this a special trip. 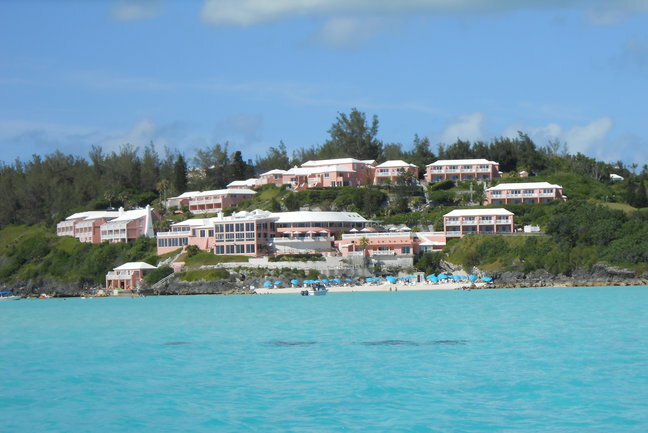 A Golfing Experience is the official travel partner to The Champagne Open, One Ocean Expedition Canada,The Women & Golf Bermuda & Evian Trophies , The Elite Pro-Am Series, TP Tour and Back9events. 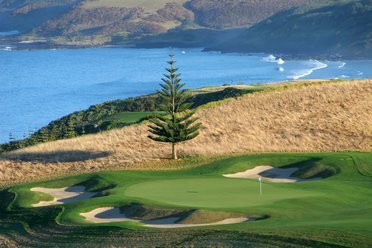 A Golfing Experience is the UK Golf Consultant to St Kitts & Nevis Tourism Authority and Bermuda Golf Tourism.